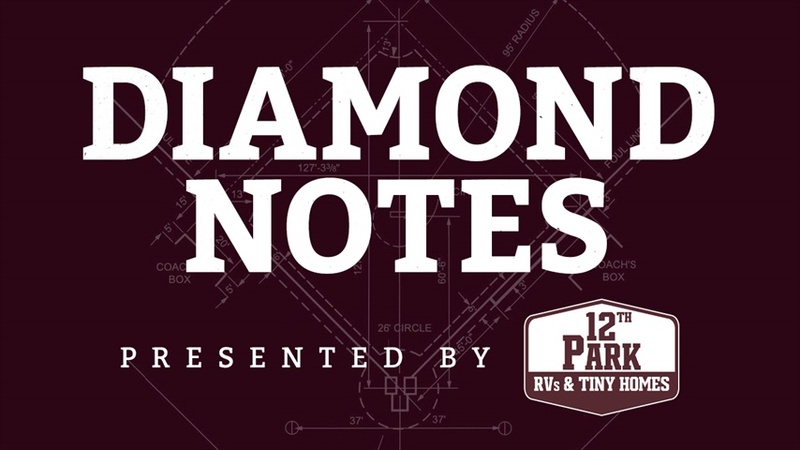 Diamond Notes: Aggies split four-game week, rise to No. 6 The No. 6 A&M baseball team dropped a midweek game at Houston on Tuesday but rebounded to put together a road weekend series win over South Carolina. Gabe Bock takes his weekly dive into the week that included three home runs from Logan Foster and the emergence of Zach DeLoach. In which round will TE Jace Sternberger be selected in during the '19 NFL Draft? Texas A&M and South Carolina go for the series win during the second game of Saturday's double header. Both teams have taken a game apiece and the Aggies turn to RHP Christian Roa. David Sandhop gives live updates throughout the game. The Aggies gave up three runs in the first inning and never recovered, dropping the middle game of the series, 3-2. Gabe Bock gives his thoughts on the loss in game one of the double header. Texas A&M got back into the win column on Thursday with an 8-2 win over the Gamecocks and now look to clinch the series in game one of the Saturday double header. Follow along live with David Sandhop as he posts updates throughout the game. 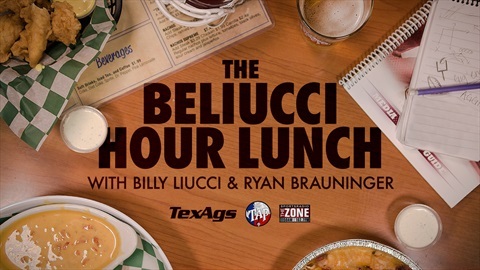 Every Friday, TexAgs analyst Jason Howell gives his top three takes on the world of football. This week, Howell updates the latest in Aggie commitments, provides quick takes and more.